but did you know it’s actually one of the most important nutrients a horse needs? It’s true. 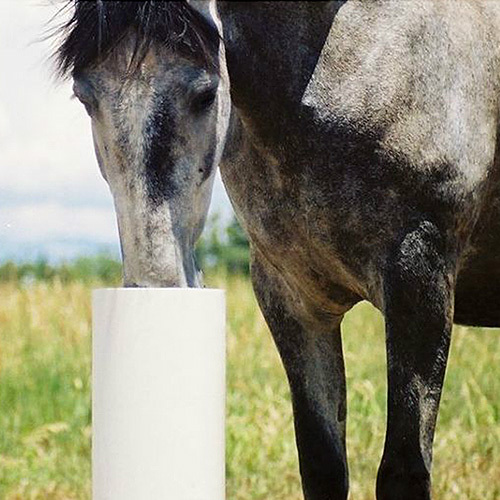 In fact, if provided with a clean water source, the average horse will drink around 10 gallons per day. Of course, keeping that water clean can be a bit tricky. Hay, grass, feed, dirt particles, and insects inevitably find their way into our water buckets or stock tanks, and if the water gets too dirty or smelly, many horses will refuse to drink. This can lead to dehydration and other health issues such as colic. Algae can also pose a problem, especially in stock tanks. And while some algae aren’t necessarily harmful, too much of it not only makes the water unpalatable but can also be toxic to our horses. 1.) 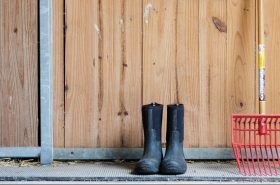 Use water buckets that can be cleaned daily. 2.) Alternatively, you can install automatic waterers such as the Drinking Post Waterer or Automatic Stall Waterer. Both continually feed fresh water into the bowl and require far less cleaning than traditional buckets or tanks. 3.) If you do use a stock tank, opt for the smaller ones which are easier to dump and clean. Weekly scrubbing is recommended. 4.) Another idea for keeping stock tanks clean is adding a couple of goldfish or rosy red minnows. 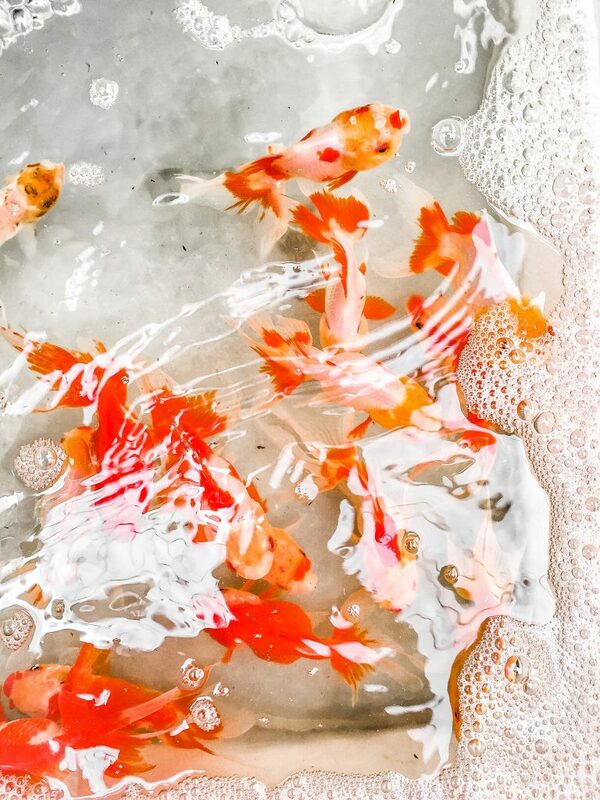 One or two fish is usually sufficient for most average-sized tanks, and overstocking is not recommended, as the fish waste will make the water even dirtier. But these fish will eat algae as well as insects/larvae in the water, and in turn, keep your tank cleaner. 5.) If you’d rather not use fish, you can add a horse-safe water cleaner (such as this one) to keep your tank algae-free. Another thing to keep in mind: Even if your horses have access to a pond or stream in their pasture, it’s important to also provide another source of fresh, clean water at all times. By following one or several of the above tips, you can help keep your horse’s water clean and your horse hydrated. Feel free to share any other tips you may have for keeping water clean in the comments below!